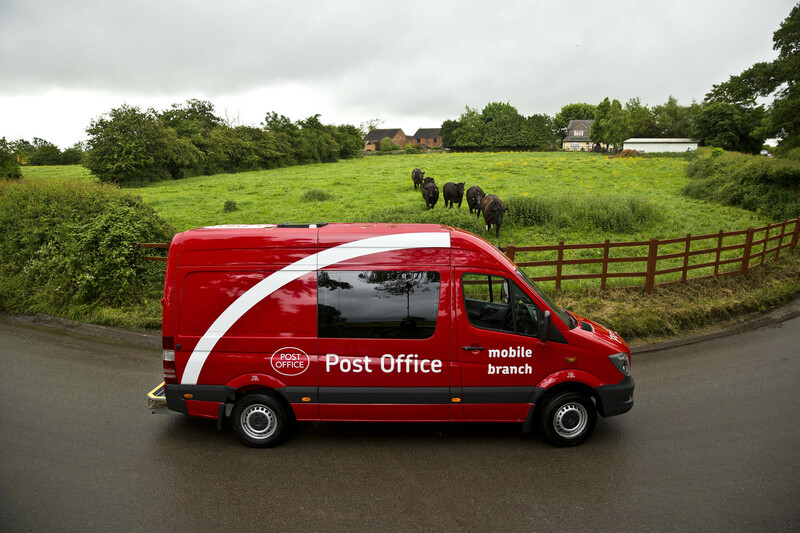 I’m pleased to let you know that we are proposing to restore Post Office services to the communities of Stadhampton and Stoke Row, with the introduction of a Mobile van service. I am therefore pleased to inform you that the Postmaster from Warborough Post Office has been appointed to run the mobile van service in the above localities. The establishment of Mobile services presents the best possible solution to restore Post Office services to these communities. In addition to restoring these services, we will also be reinstating services as a temporary Mobile service to Benson RAF, Checkendon, Dorchester on Thames, Nettlebed, Radley and Tetsworth while we continue to seek a permanent solution. We would like you to tell us what you think about the suitability of the proposed new service.